If you need a better reason to buy sunglasses than the fact that these cost under $7, then read our review ASAP. TLDR: These glasses rock. 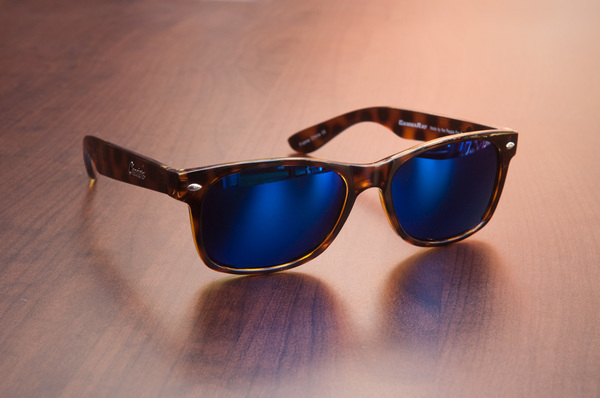 They’re polarized, styled after the classic Wayfarer design, and available on Amazon Prime with two-day shipping. They come in more than twenty different colors, styles, and combinations, and they’ll fit almost any face shape. We can’t recommend these enough!